We start with a leader who gets it. You are good at what you do, are respected in your organizations but you want more. You want to lead an organization or a team which is energized and where people are healthy. Change takes energy from leaders and you want insightful, practical help building energy during times of change from a change expert. Alternatively, you have a health issue for which you want help. As a leader, you know that your physical, emotional, mental and spiritual health effects everyone. And that everyone’s top performance effects the bottom line. You may already energized, but want to bring the world’s best practices about organizational performance and health to your company. 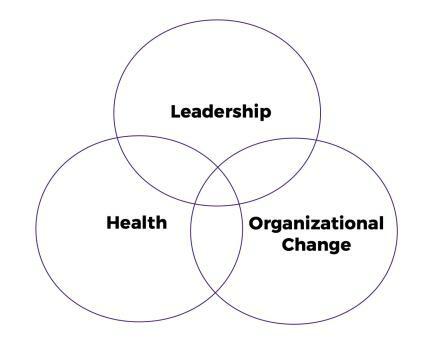 The Business of Healthy Leadership is a real program that effects the bottom line as well as supports employee health.